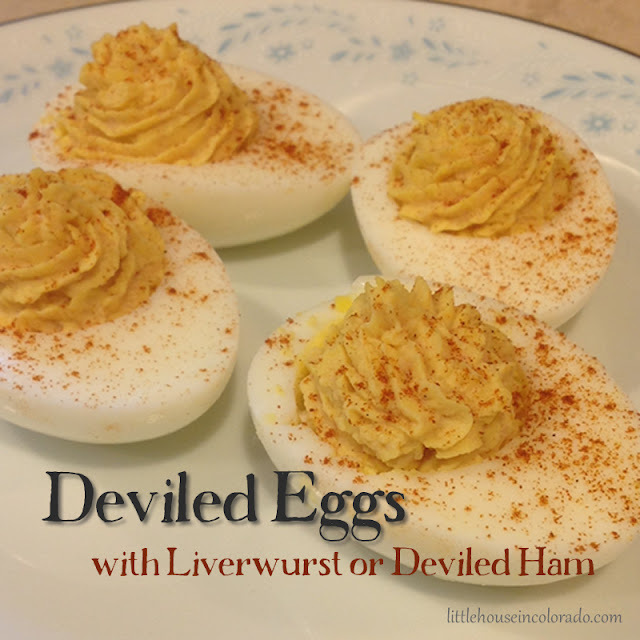 This recipe for Deviled Eggs calls for either liverwurst or deviled ham spread in the mixture. Having never seen a deviled eggs recipe with meat in it, I'll admit I was a bit leery to try these. As fate would have it, this was the recipe The Boy pulled out for me to try when I asked him to pick something (I don't care for deviled eggs anyway so the task of taste testing these fell on the rest of the family). 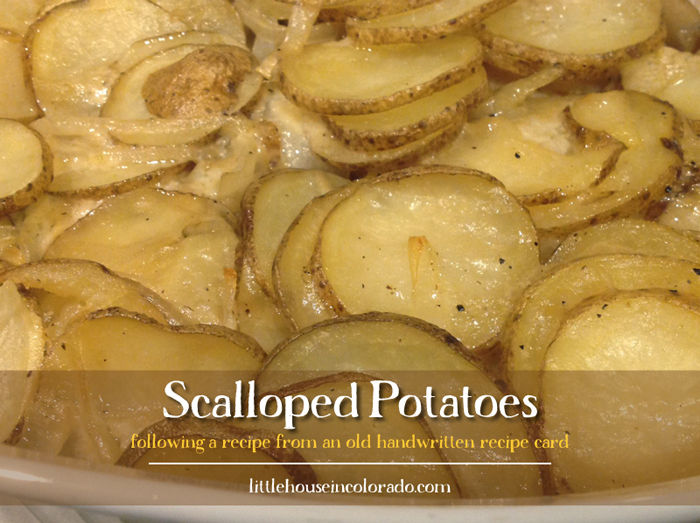 Scalloped Potatoes and Au Gratin Potatoes are both family favorites in this household so I didn’t hesitate to add this dish to my ever growing pile of recipes to try. I am happy to report it did not disappoint!